The son of the creator of the green and purple-colored Dinosaur 'Barney' was arrested for attempted murder in Malibu. The 27-year-old Patrick Leach arrested for attempted murder after allegedly shooting a man in their neighbor. According to report by Daily Mail site, "A neighbor told the newspaper that his gardener had heard 'a verbal altercation' before hearing shots fired." 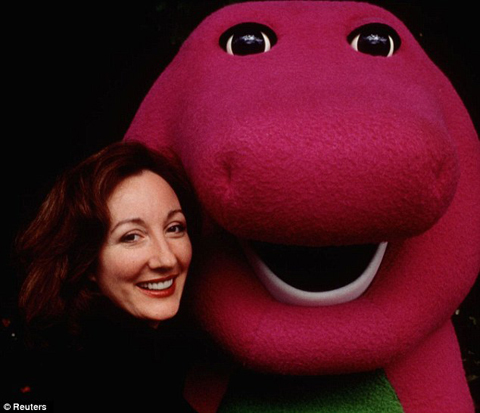 Sheryl Leach, 60-year-old, mother and creator of the children's character Barney, had posted $1 million bail on January 9, on the same day that her son arrested, Tom Lewis, investigating officer said. For the meantime, if you feel that the above information about Barney creator's son are interesting, please bookmark this page and share it to your friends on Facebook, Twitter and Google+. Comments or suggestions about "Barney creator's son Arrested on attempted murder in Malibu" is important to us, you may share it by using the comment box below.